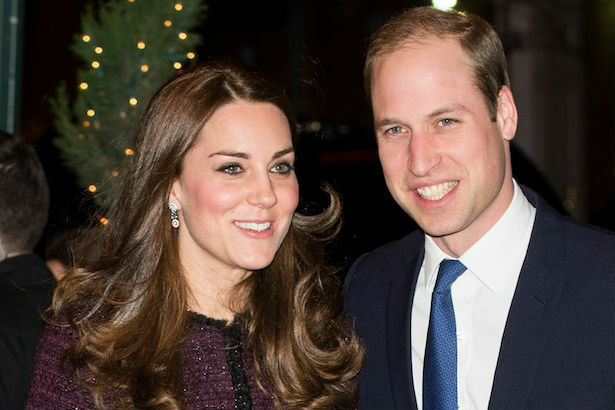 This weekend, while some of us were huddled in our living rooms avoiding the dreary, drizzly weather, Prince William and Duchess Kate Middleton arrived in New York City on the first leg of their visit to America. Will and Kate are no strangers to dampness and drizzle, so they set out on their official visit, smiling and waving for the cameras in true royal fashion. Of course, we will be tracking their every move during their stateside trip and keeping tabs on every single thing Kate wears. Below, the sartorial exploits of the Duchess of Cambridge: American edition.